As college students, we often struggle to find the motivation to keep on studying in the late hours of the night. We try to find the energy to balance work and extracurricular obligations all while laboring to make time to cram in a few hours of sleep. But if there’s one activity most of us have no trouble finding an excuse for, it’s drinking. Alcohol is a mainstay at any university, and it isn’t likely to leave our campus or our weekend agendas anytime soon. So while it’s here, why not turn it into a dessert? Why associate alcohol consumption with watery beer or shots of Skol in a dingy basement when you can use it to make something worth drinking, or maybe even eating? Well, look no further. 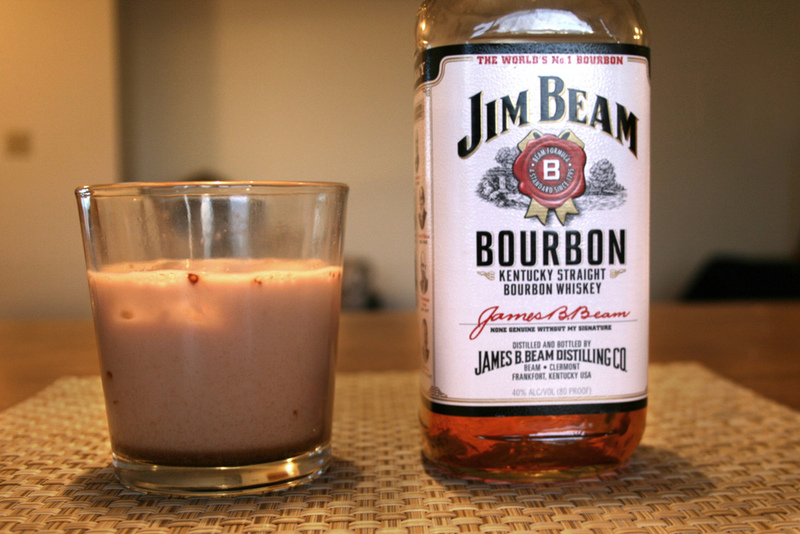 Here are two recipes designed to help make the most of your love for the liquid, both using just 5 ingredients or less. 2. 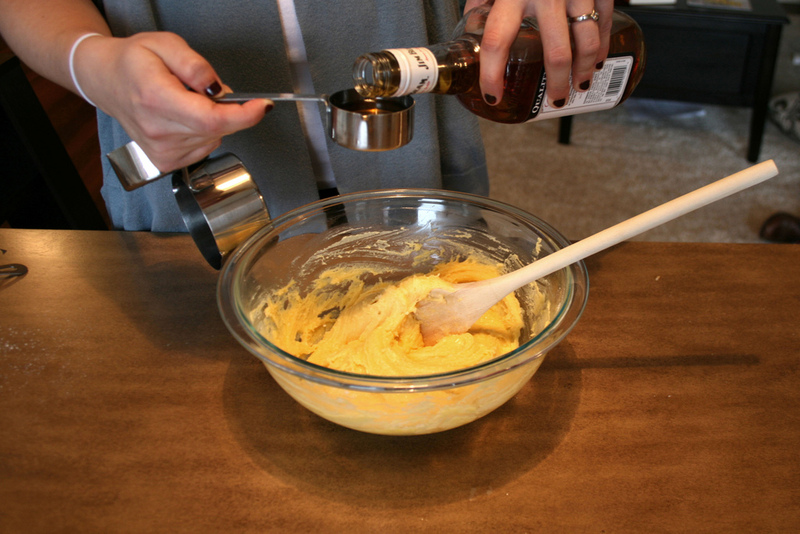 In a large bowl, combine the yellow cake mix, eggs and melted butter. Stir until most of the lumps have disappeared. 3. 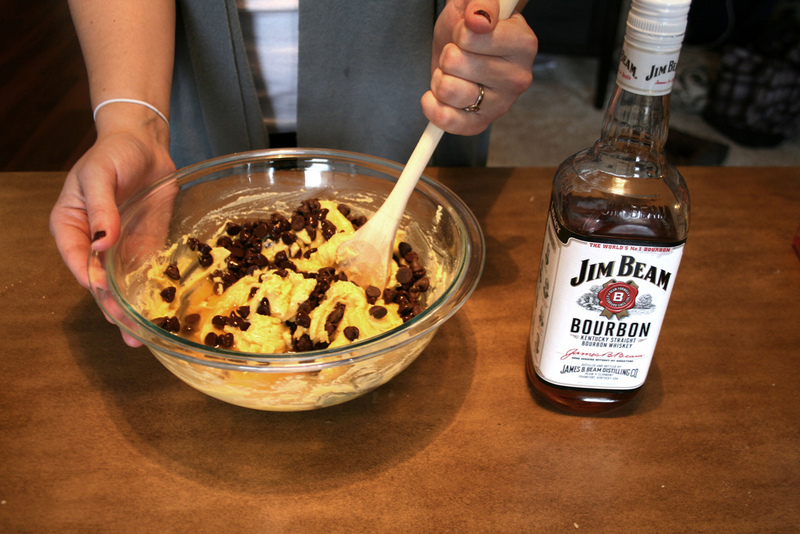 Pour in the chocolate chips and bourbon, and mix well. 4. 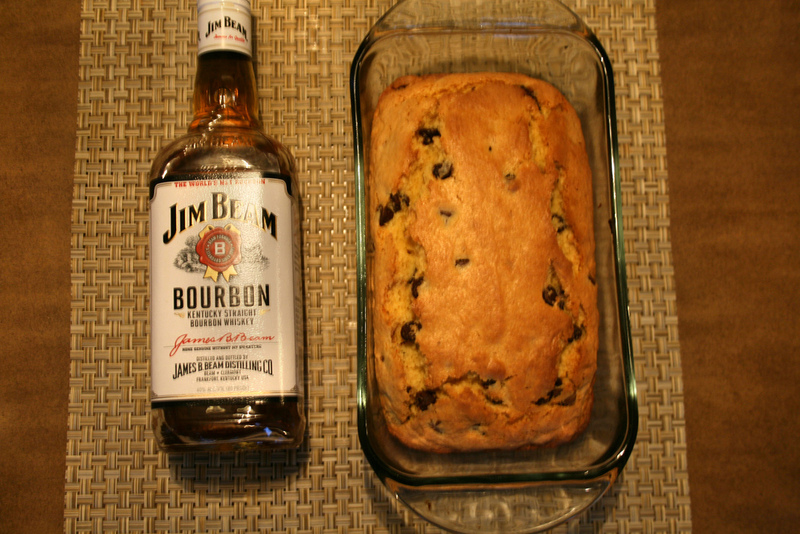 Coat a loaf pan (a shallower pan works too) with cooking spray. 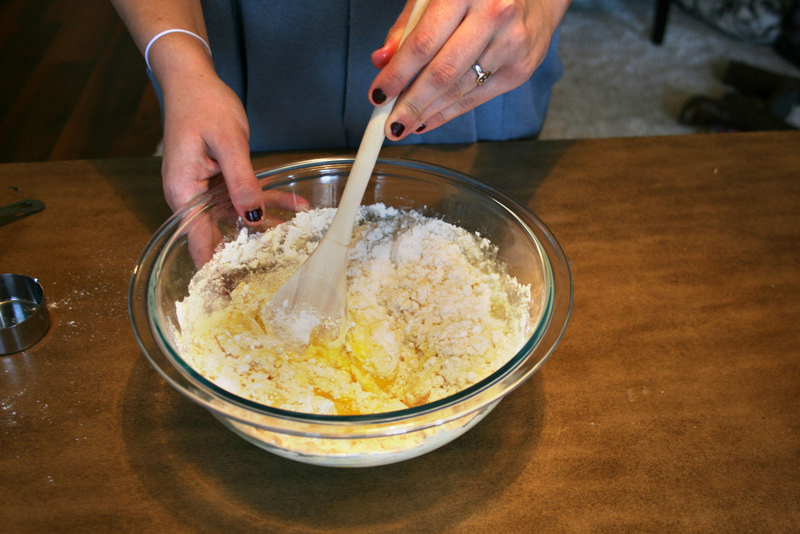 Pour batter into the pan and bake in preheated oven until golden-brown, about 26-30 minutes. 1. Put a few ice cubes in a short glass. 2. 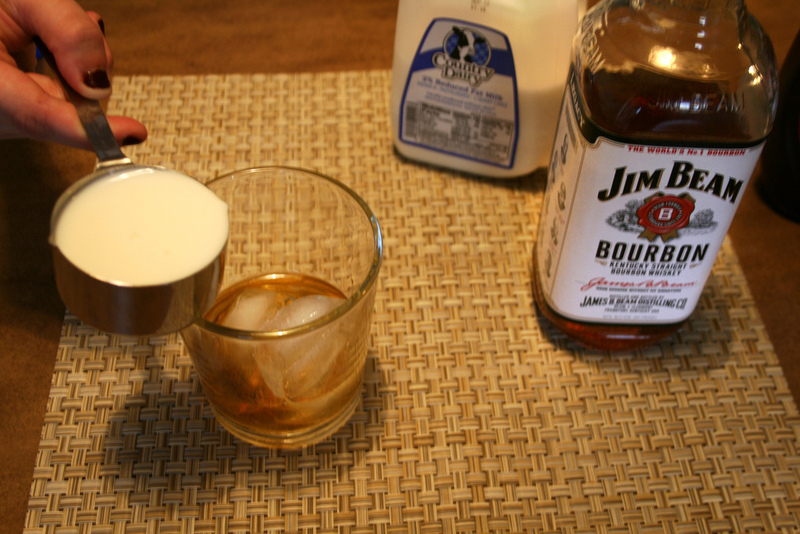 Add one shot of bourbon. 3. 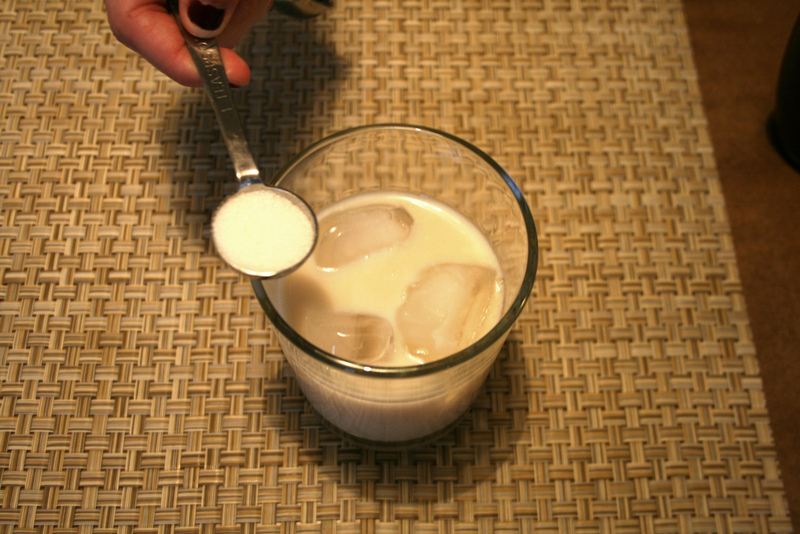 Add milk, vanilla extract, sugar and desired amount of chocolate syrup.